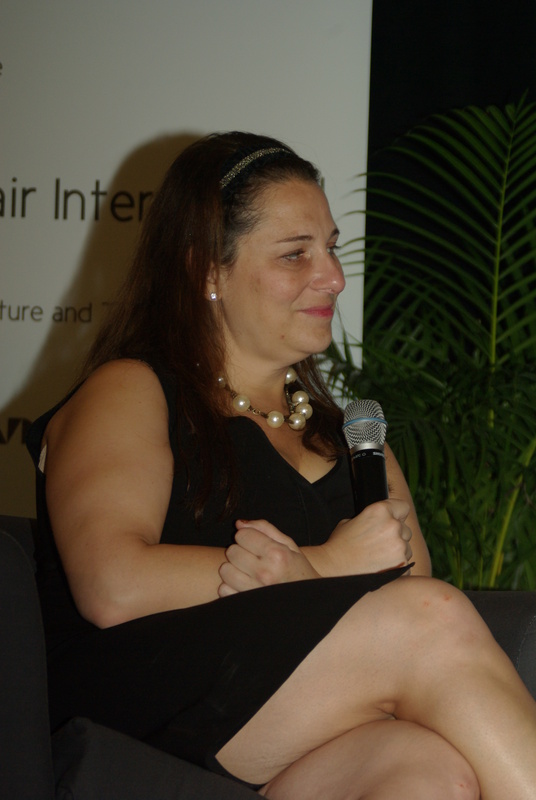 Jennifer Weiner at Miami Book Fair International. Photo taken by Rodrigo Fernández. A New York Times bestselling author, Jennifer Weiner has been battling big names for quite a while now. You may know her from her books Good in Bed and In Her Shoes — as well as from many other books, short stories, and articles. She is successful and knows the industry, which is why she is speaking out.